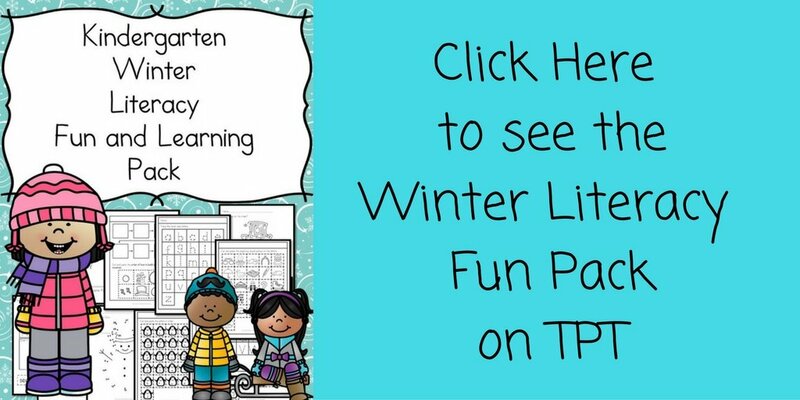 With winter just around the corner, our thoughts turn to snow and winter weather. 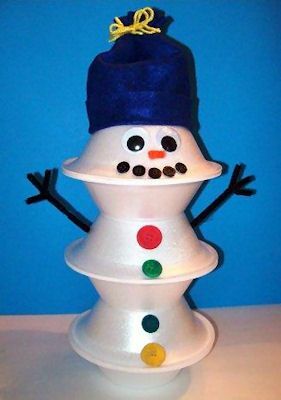 But even if it isn’t snowing where you live, kids will love making these Styrofoam cup snowmen. 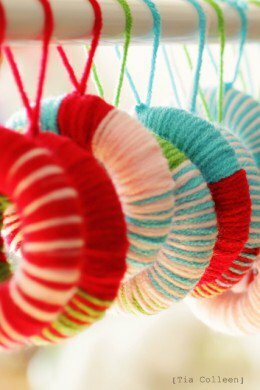 This simple project is easy enough for kids to do with minimal adult help and they make a cheerful decoration for Christmas or throughout the winter season. Kids will be so proud of their snowman creations! 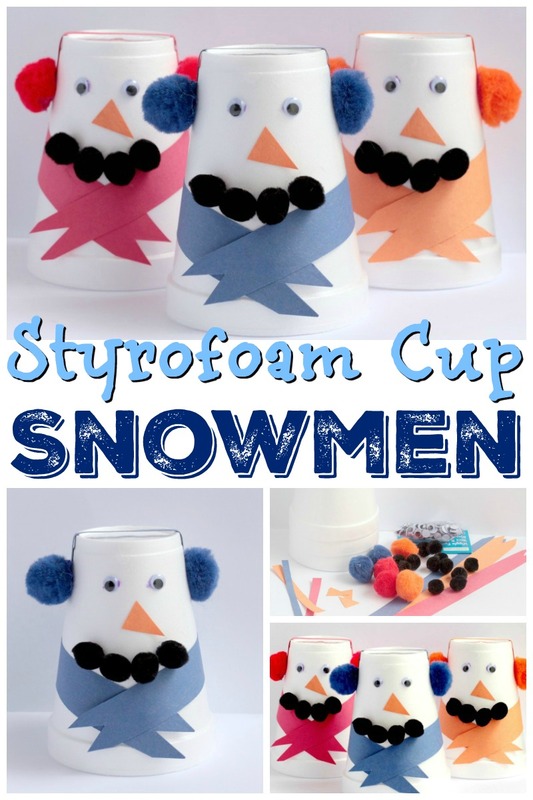 I also have a bigger list for you below with some more sytrofoam snowman crafts! Before we begin, though, I like to always introduce some good books that you can read to the little person in your life. There is nothing better than reading a book and then doing a craft! Before setting this craft before any children, cut a 1-inch strip from the long side of the construction paper. This will become the snowman’s scarf. 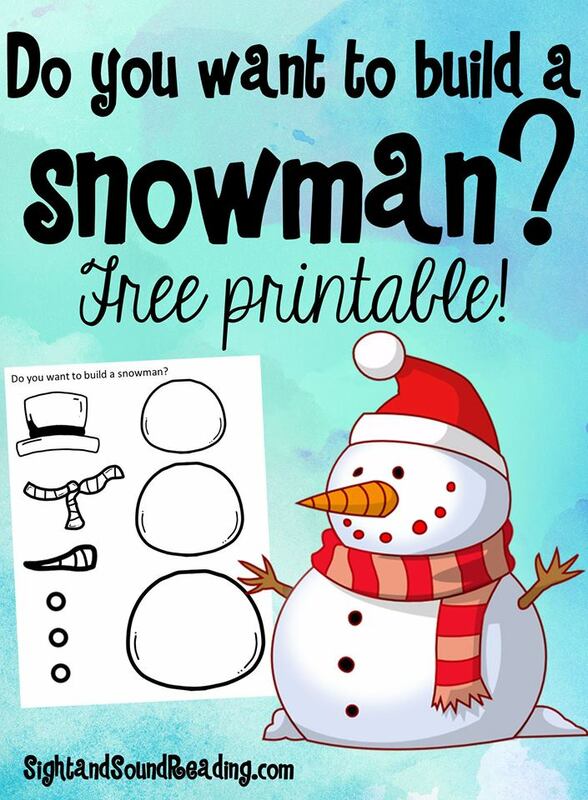 You’ll need one strip for each snowman. Cut a 1/4 inch strip from each color of paper to make the headband for the ear muffs. This strip should be about 4 inches long. Cut a 1/2 inch triangle nose from orange paper for each snowman. 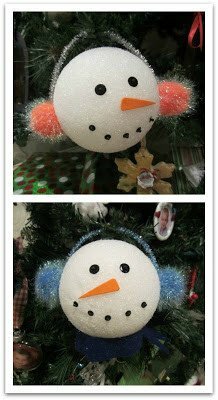 Each child will also need 2 pom poms matching their scarf and headband color, 4 small, black pom poms, 1 Styrofoam cup, and two googly eyes. If you make this in advance, placing everything each child will need in a small plastic zipper bag keeps things organized. Flip the cup upside down. Wrap the scarf around the bottom of the cup and glue. Glue the small strip of paper over the top of the cup. 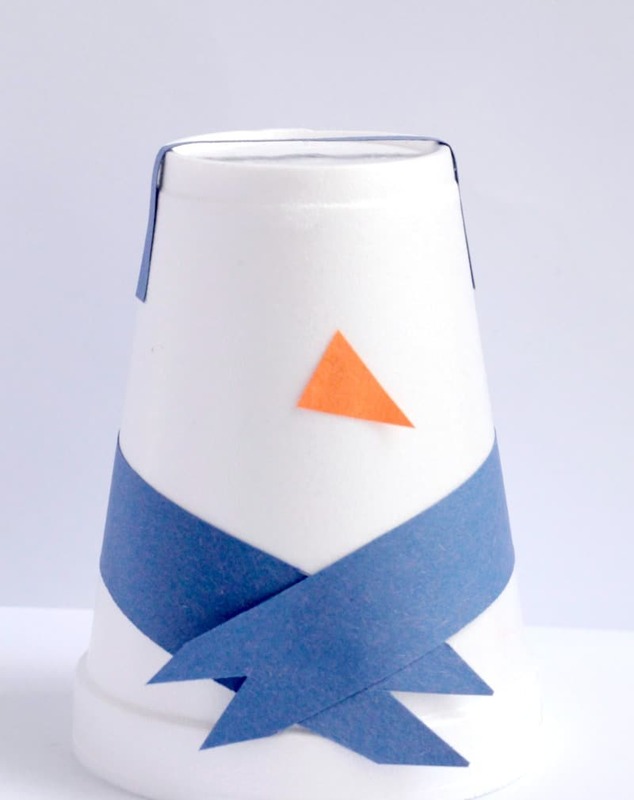 Glue a matching colored pom pom to each side of the cup. 4. 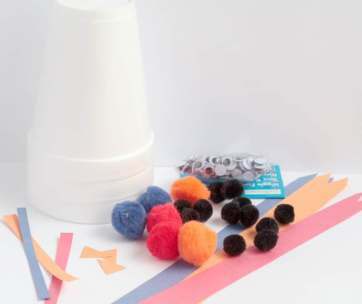 Glue 4 black pom poms to the cup to make a smile. 5. Glue the eyes and nose to the cup. Wait for the glue to dry, then display the snowmen in a place of honor. Kids will be delighted at these simple crafts and will proudly display them for all to see. 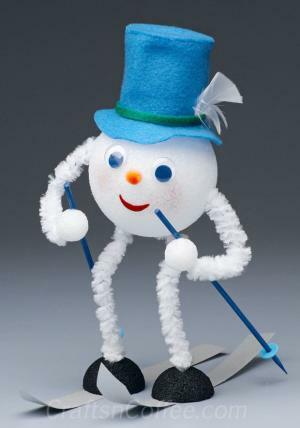 If you loved ths styrofoam snowman craft, here are some more styrofoam snowman crafts that you will love too! If you liked this post, you will also like..
Oh Wow. 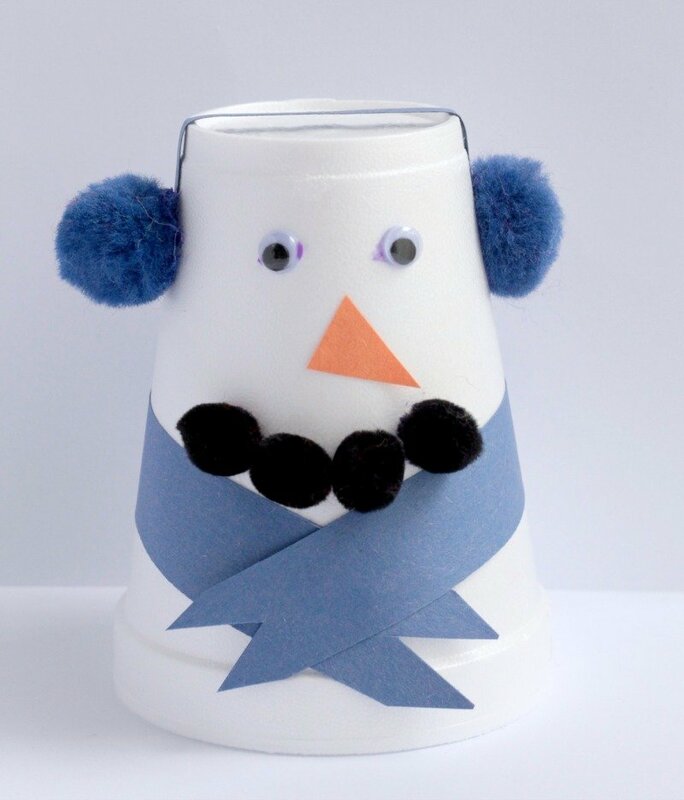 This is a great winter craft.